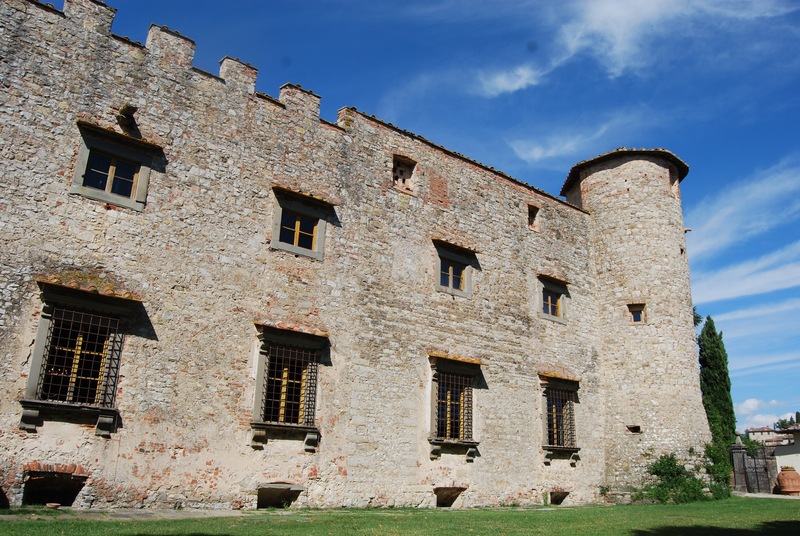 Cool Events in Tuscany 2. Firenze, Florence for sure offers a lot of places to visit and things to do but why not to do something that locals enjoy? Traveling with my family,I’ve always wanted to offer all of us something enjoyable and unforgettable, some “moments together to remember forever”. 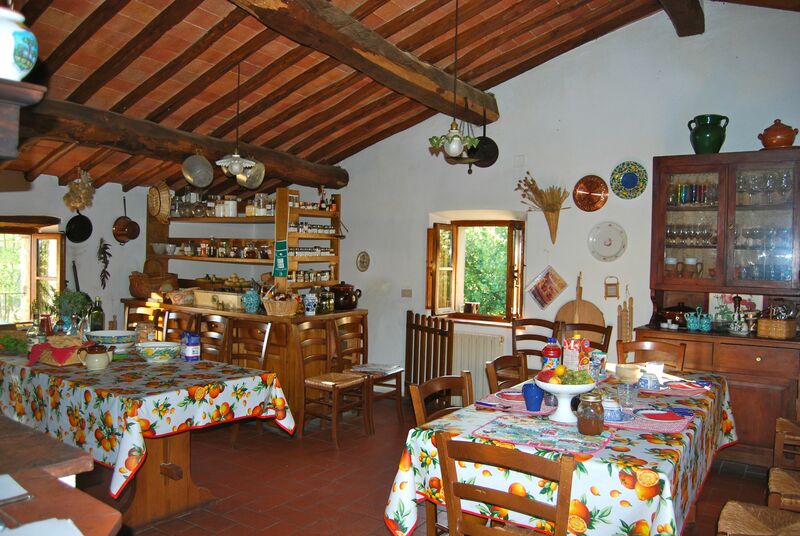 In Tuscany where we live ,we have places which provide beautiful family activities. 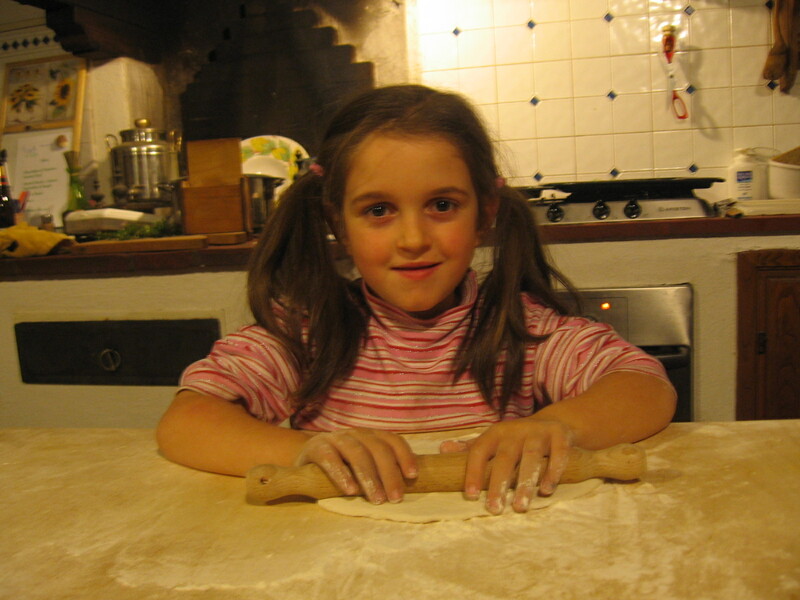 10 years, Toscana Mia Cooking school is now really 10 years old. 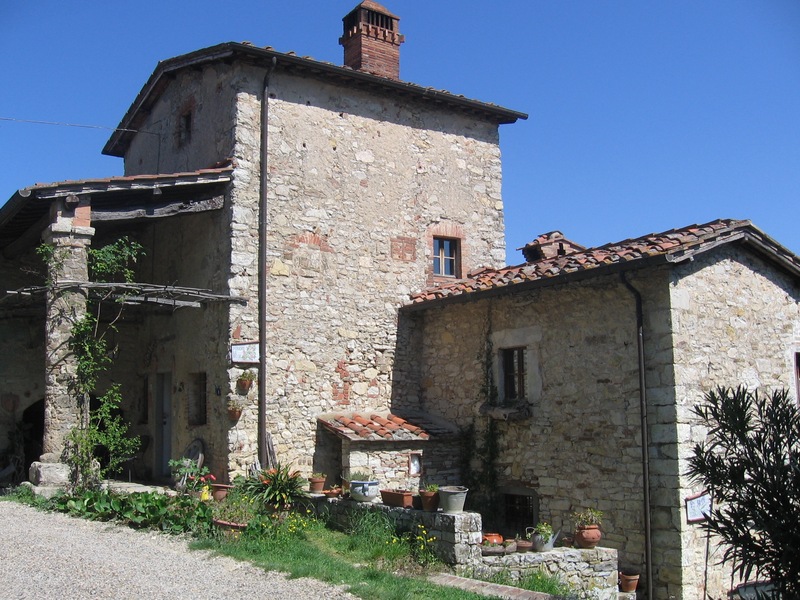 Toscana Mia on Fox News one of the 8 trips you must do once :isn’t it fantastic? With two girls in the house we have always had kids around us and the easiest wait to entertain them has been : cooking.